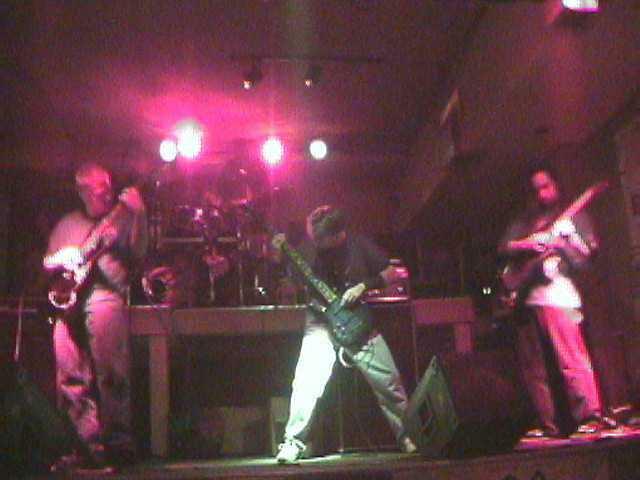 Brutal Death Metal from New Jersey. Formed in 1991 under the name Macabre. Later changed the name to Mortal Decay.